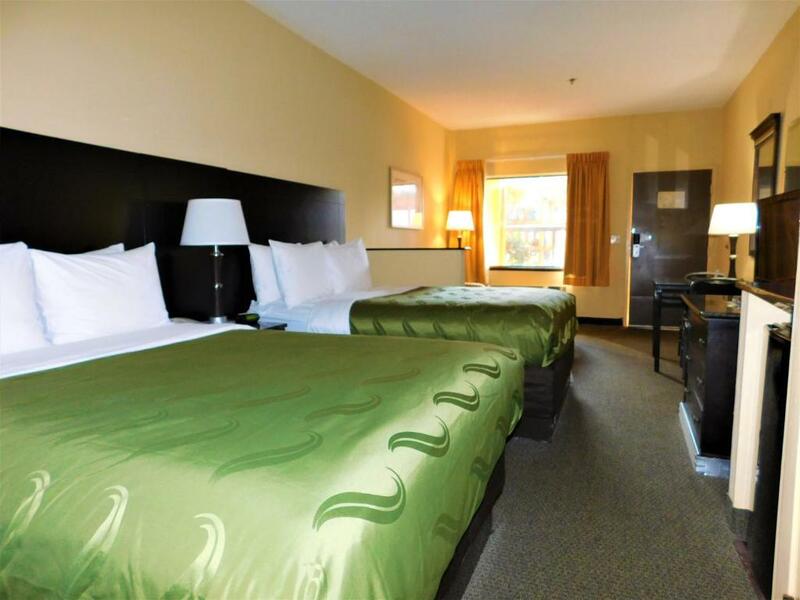 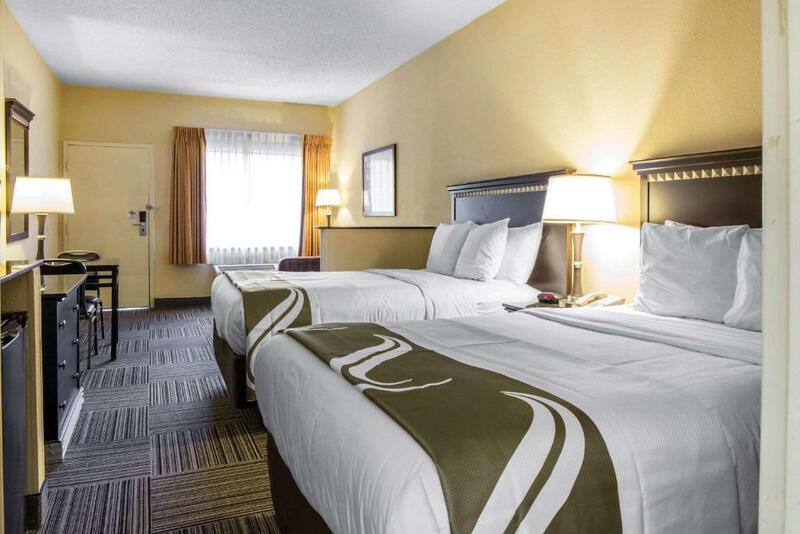 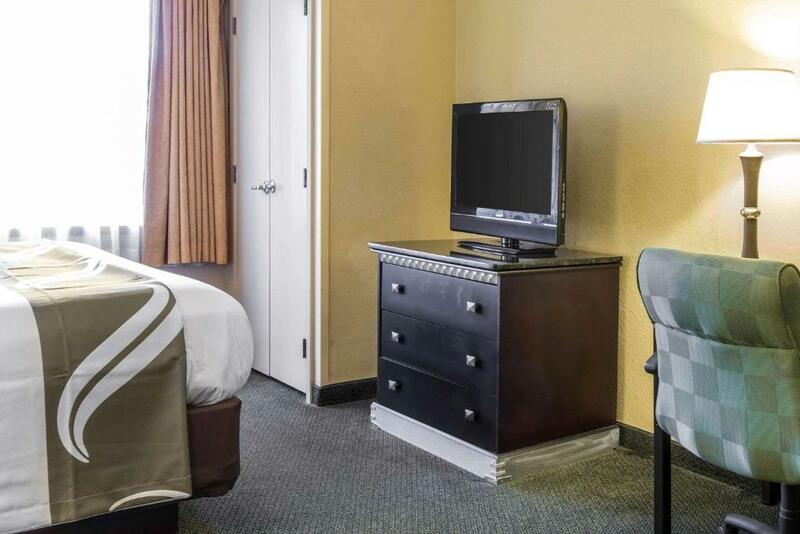 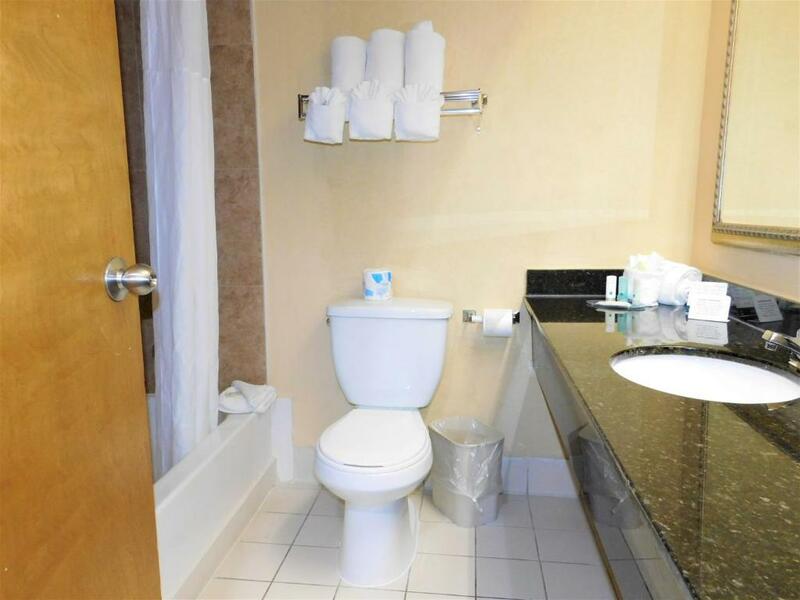 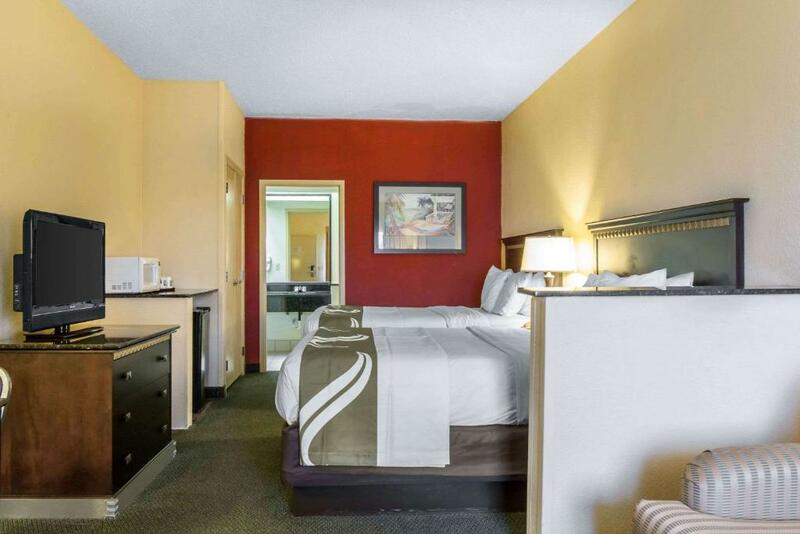 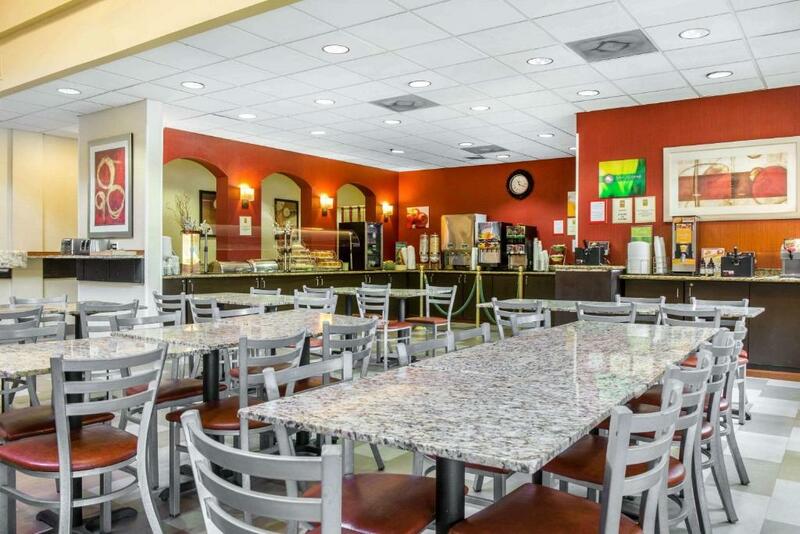 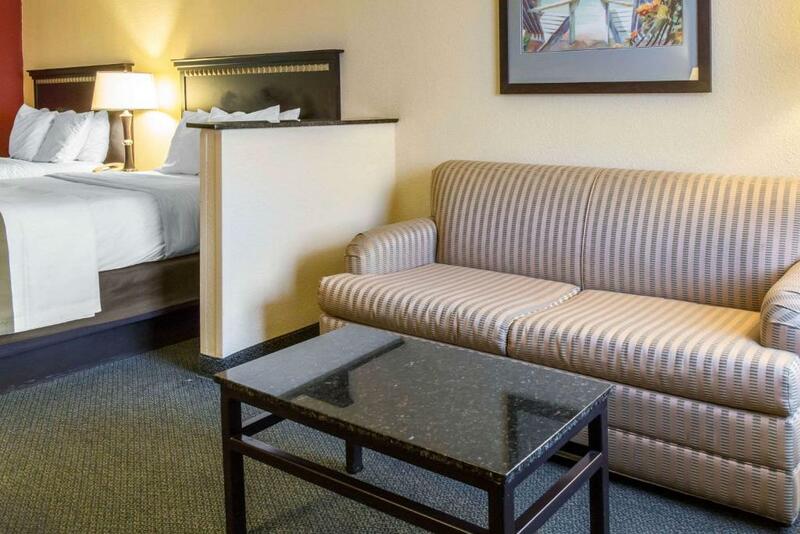 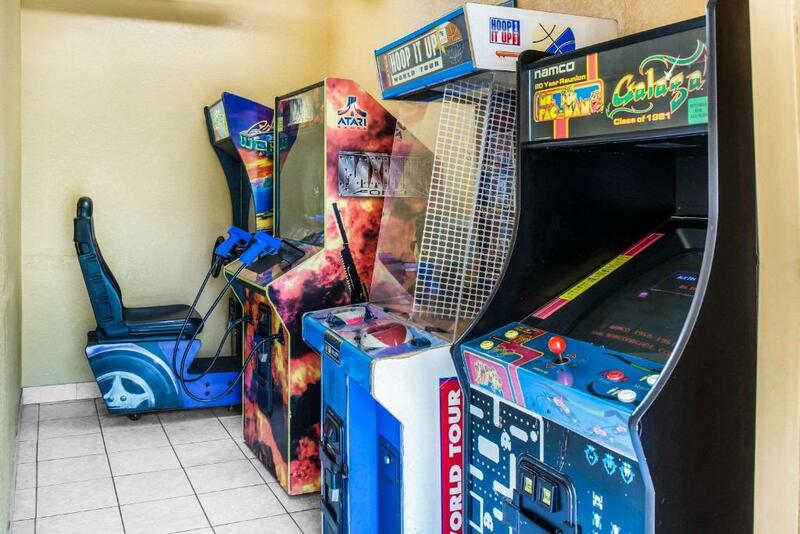 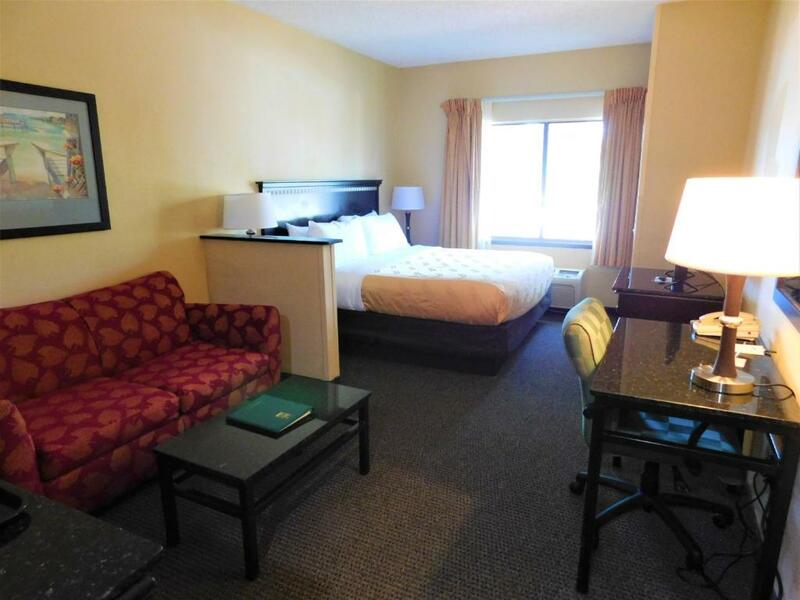 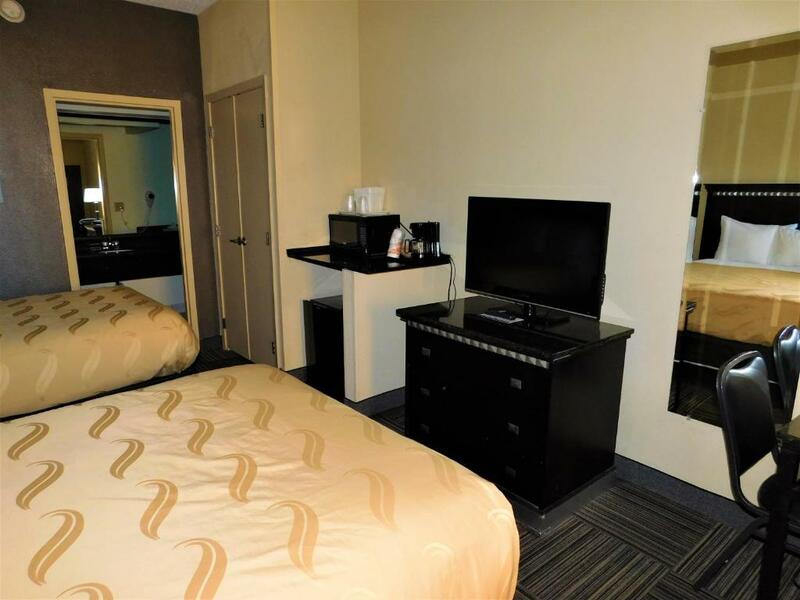 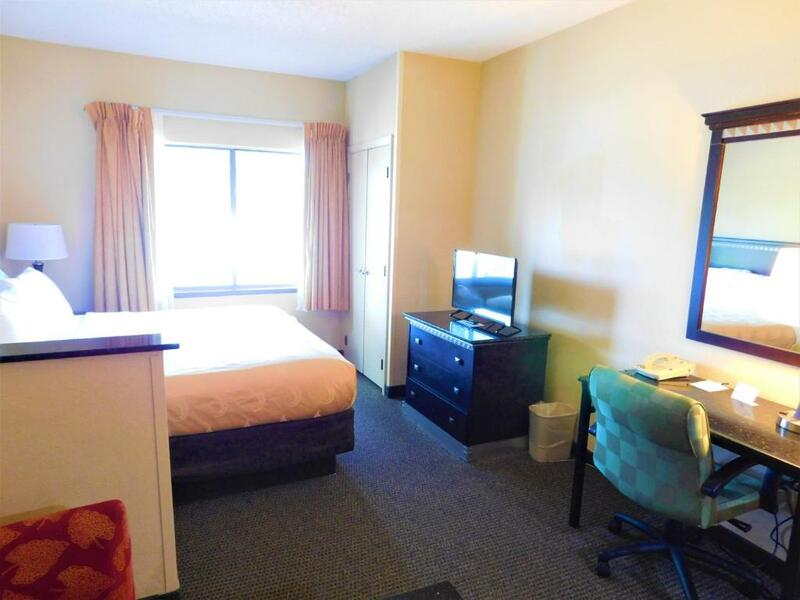 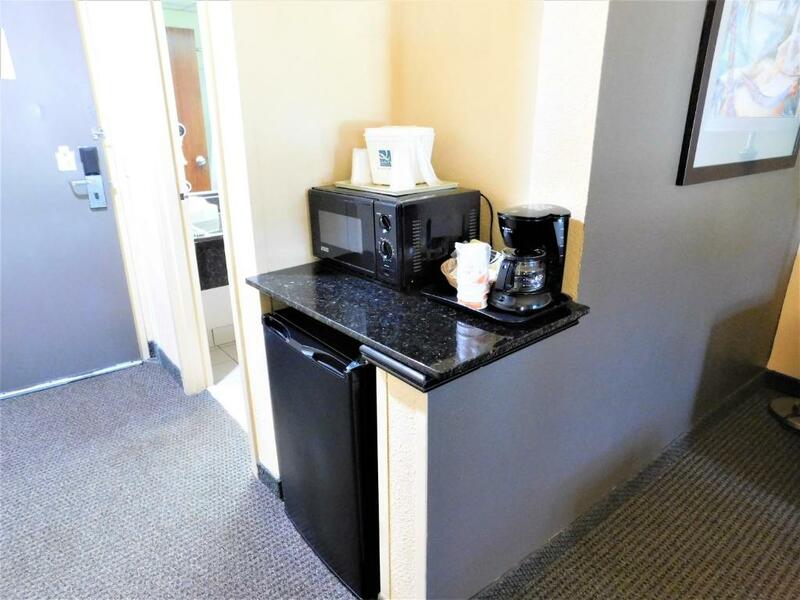 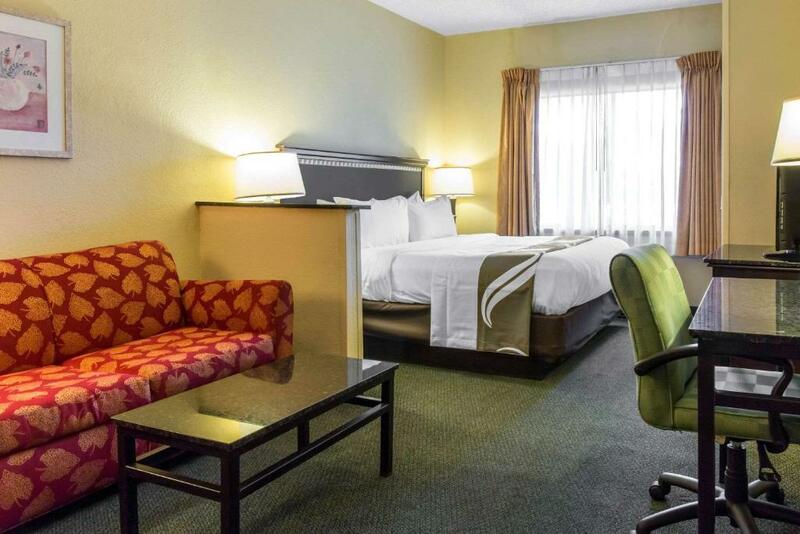 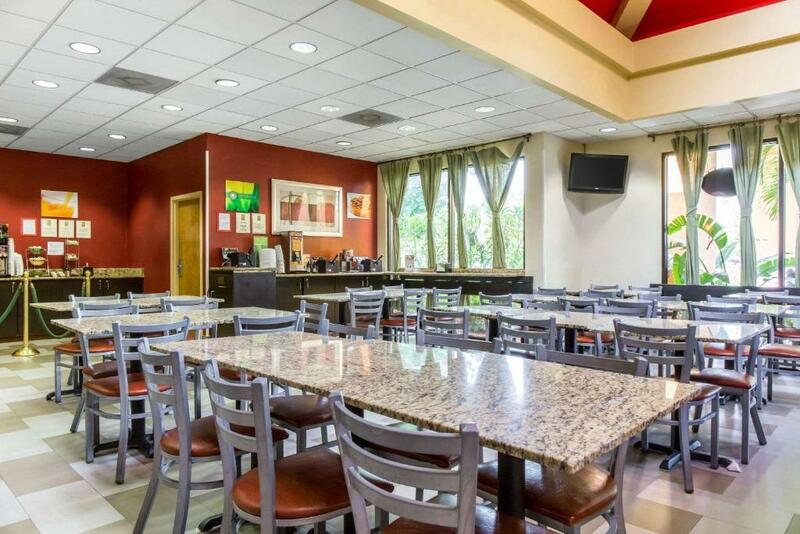 This suite features a safety deposit box, microwave, small refrigerator, and cable TV. 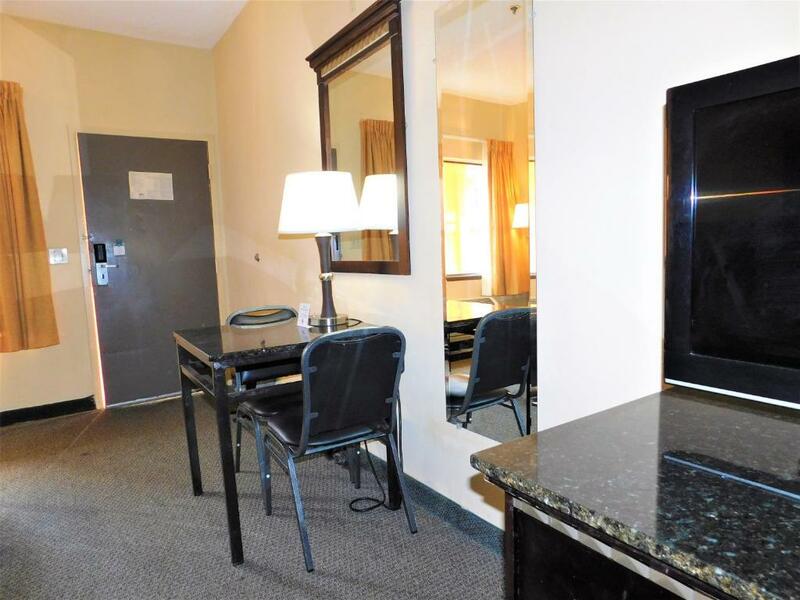 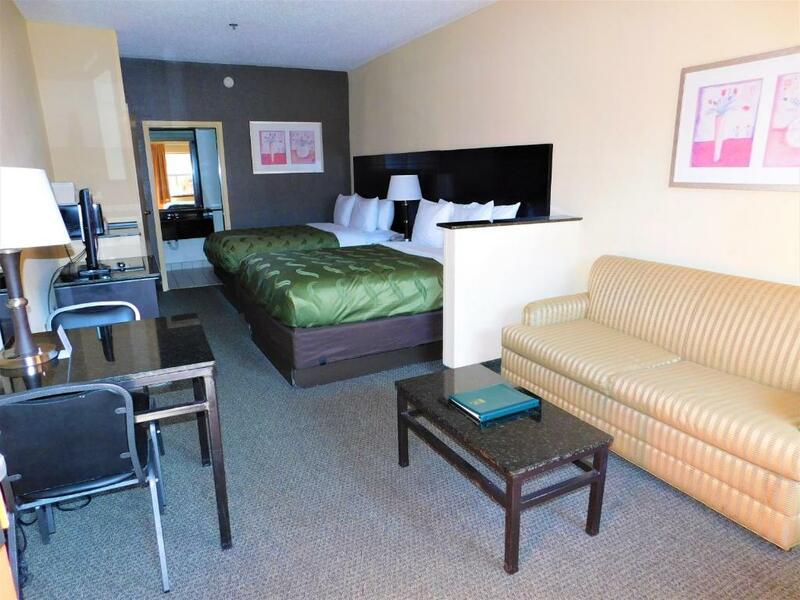 Featuring a pool view, this suite has a safety deposit box, microwave, small refrigerator, and flat-screen cable TV. 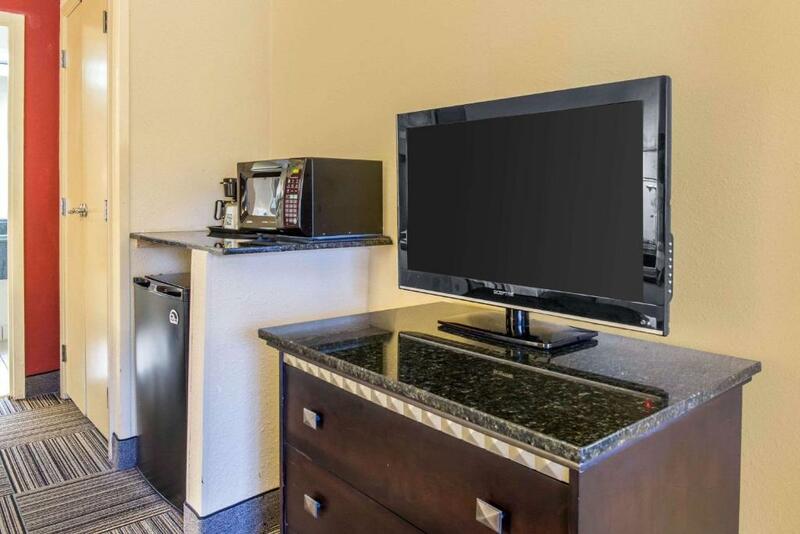 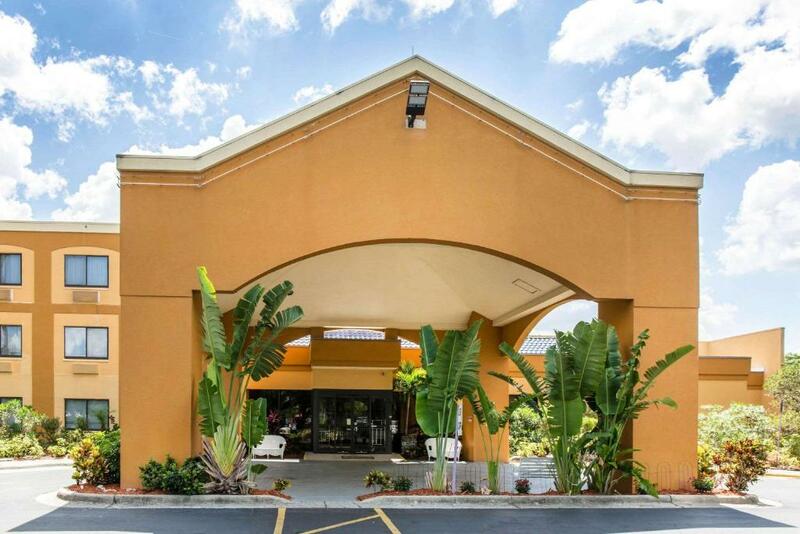 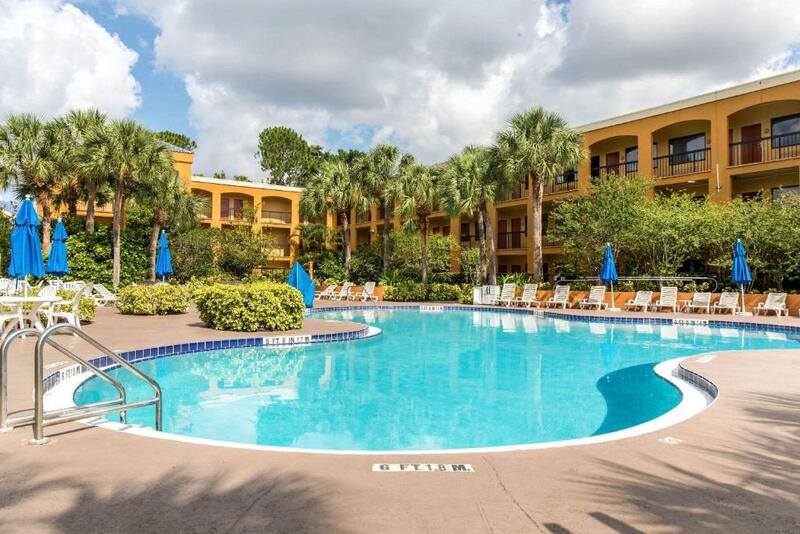 Located poolside, this suite features a safety deposit box, microwave, small refrigerator, and flat-screen cable TV.